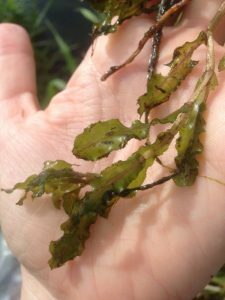 Join over 200 other volunteers at one of 20 rendezvous sites around Wisconsin to help search for invasive species, including escaped and released aquarium and water garden plants that could choke our rivers and streams if gone undetected. Results from these surveys help refine our understanding of the distribution of these species and where to target outreach efforts such as signage and education events. Join us to learn how to identify common invasive species and what to do when you find one. Then join fellow volunteers to spend part of the morning at local lakes and streams monitoring invaders.